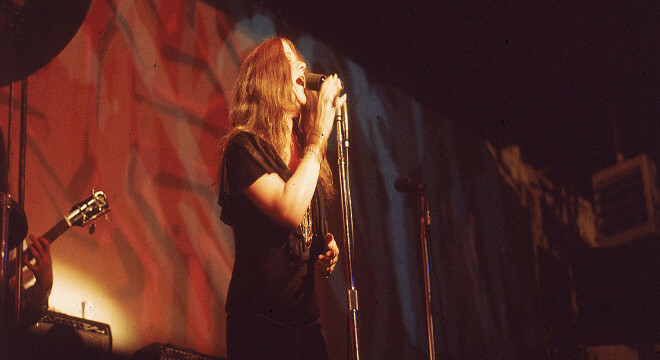 With a big mouth, brash style and passionate pipes, Janis Joplin was the iconic blues mama of the 60s. This capsule of her brief, bright life from Academy Award-nominated filmmaker Amy Berg (Prophet's Prey, MIFF 2015; Deliver Us From Evil, MIFF 2006) brings us the most definitive portrait yet. 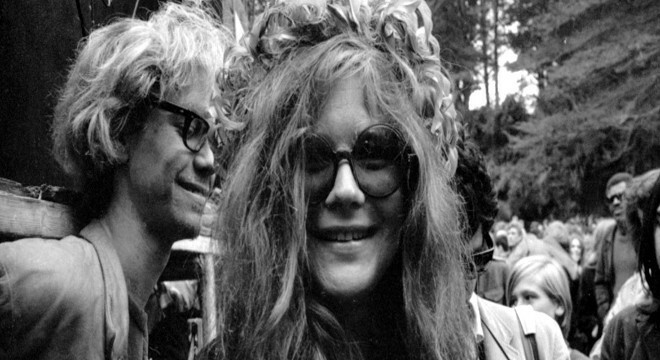 Named one of Vulture's best documentaries of the year, Janis: Little Girl Blue lets us understand the woman behind the myth. 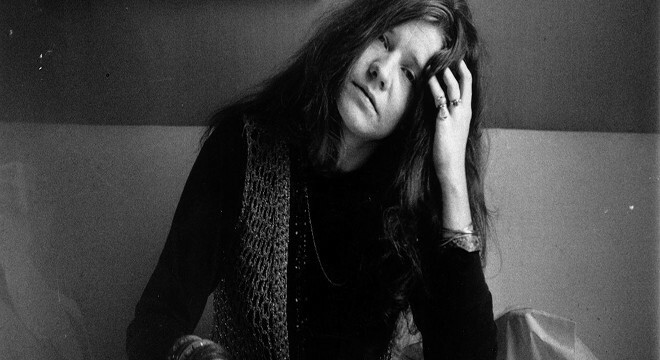 Her closest family, friends, compatriots and admirers, as well as priceless archival footage, reflect a tormented but triumphant figure who ultimately became a tragedy. Through her letters, her paramours, and her hair-prickling performances, we finally see the complexity of a woman so often regarded as a cartoon or cautionary tale, in her lifetime and ours.